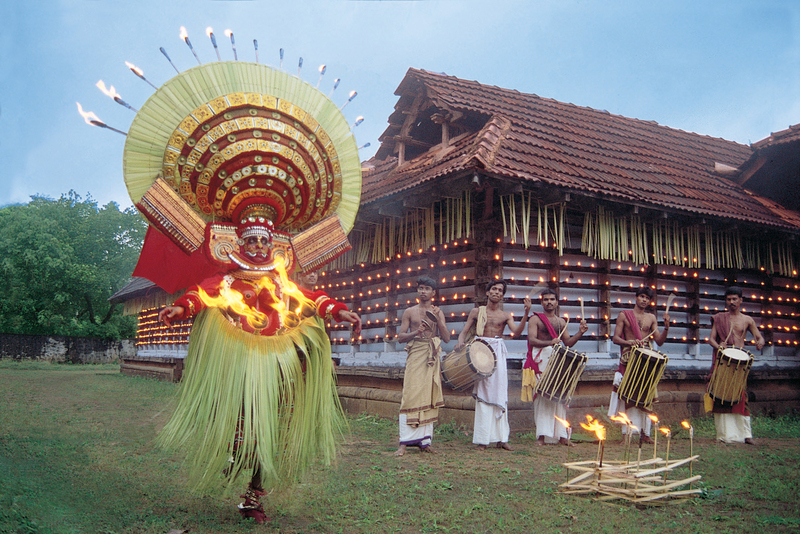 Kerala is often called ‘God’s own country.’ If you’ve ever visited Kerala, you’d know that it is more than justified. The unique backwaters, the beautiful beaches, swaying coconut palms and hills that are carpeted with green, Kerala is food for the soul. I have traveled across Kerala and one visit can rarely do justice to the beautiful place and its hospitable people. Kerala also has some really nice homestays. Those traveling with families or interesting in exploring local culture and cuisines can definitely try these for a unique travel experience. 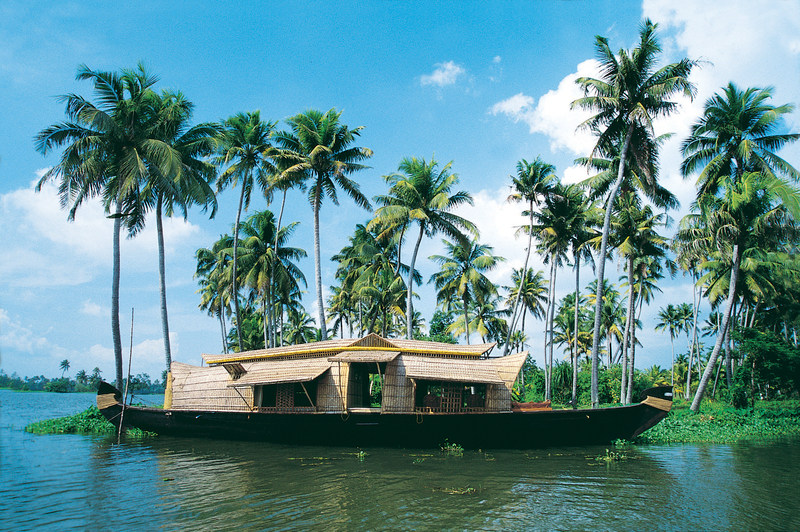 Allepey Backwaters: The backwaters in Kerala are spectacular, an experience unlike any other in the world. Allepey will offer you the best of these where you get to savor this amazing experience in a houseboat as it languidly takes you along coconut palms framed waters. 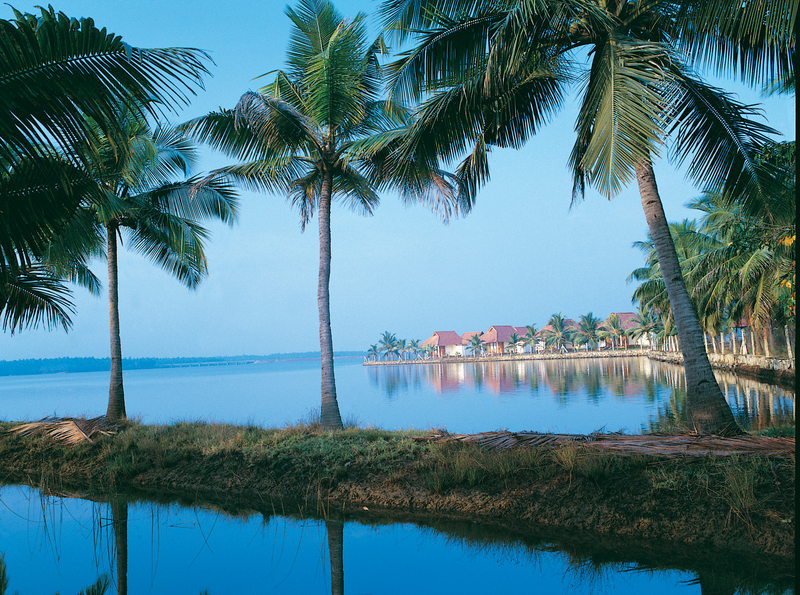 You see the intriguing paddy fields below the shore level and experience freshest seafood in Kerala cuisine. There is also a beach just a short distance away to be explored. Munnar: This is an extremely popular, lush green hill station in the Western Ghats. It is carpeted in green and has delightful tea gardens. With a cool temperature, it is an ideal choice for the scorching summers on the plains. 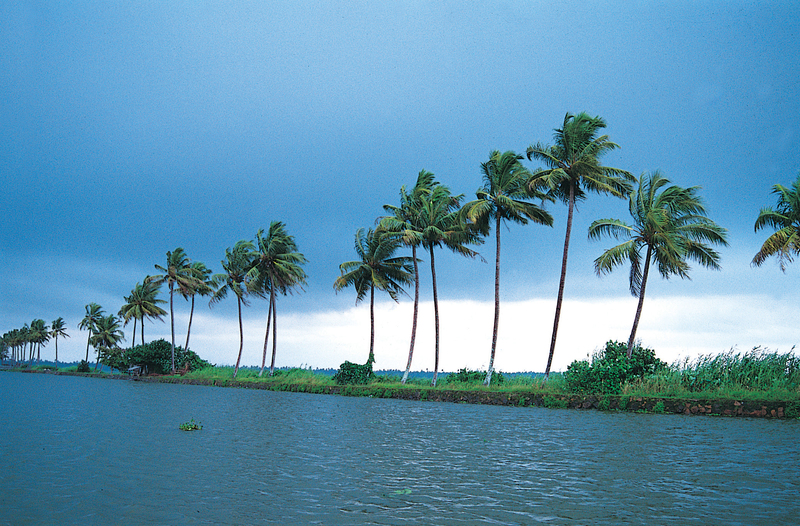 Kumarakom: This sleepy village is situated close to Vembanad lake. 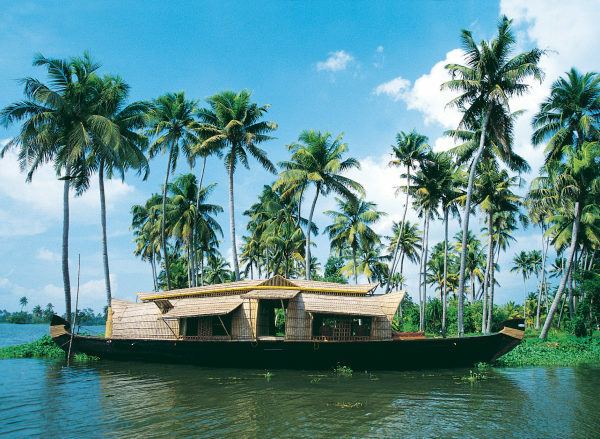 It gives you another great way to enjoy the backwaters. Boating and houseboats are very popular here. When here do not miss out the large bird sanctuary spread over 14 acres. Wayanad: This scenic, green hill station is a must visit if you are looking for a carefree, laid-back vacation. It is only about a 5 hours drive from Bangalore and is a very popular haunt of local tourists. Whether it is tribal heritage that you are interested in, paddy fields, tea gardens, caves or just languishing in the vast plantations of a hospitable homestay, Wayanad offers it all. Kovalam: Kovalam is considered among the best beaches in Kerala. Enjoy the beautiful sun, sea and sand along with some of the most relaxing Kerala ayurvedic massages. The beach has a lighthouse which provides a lovely view of the city. 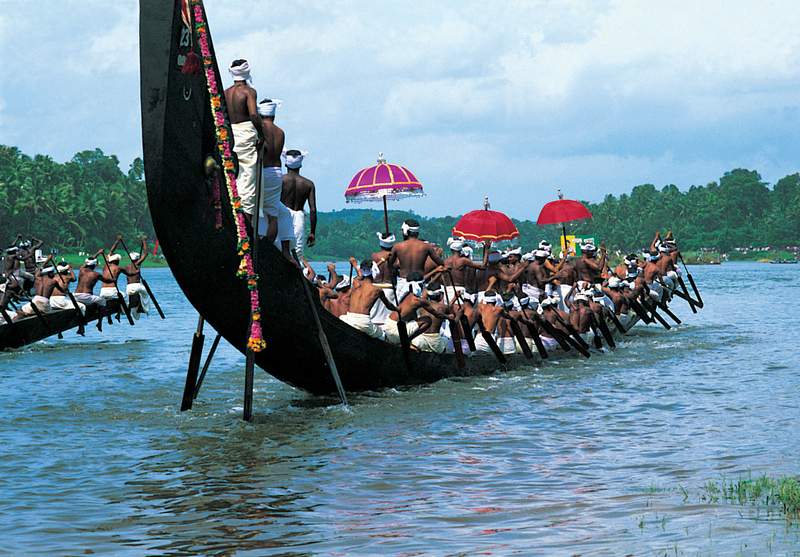 Kerala beckons this summer in all its glory. It is much cheaper and less crowded to explore during this off-peak season.